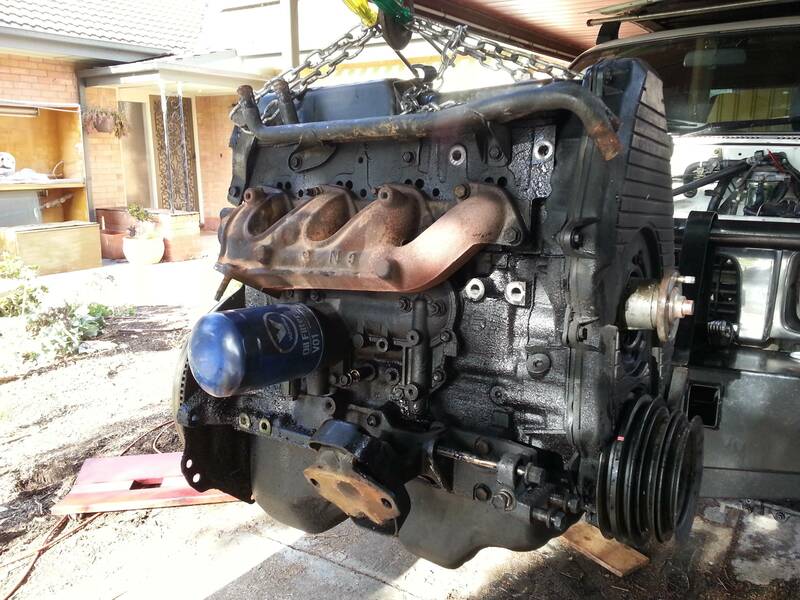 For those that listen on VK5RSB regularly they would have overheard that Matt VK5ZM has been rebuilding the engine in his Old Toyota Hilux. Well Matthew has finally put a blog post together over on rfhead.net so interested Amateurs can find out why Matthew’s not been on drive time this past week. With luck he’ll be out and about over the weekend driving about the place, keep an ear out on VK5RSB. This entry was posted in Members by AREGNews. Bookmark the permalink.